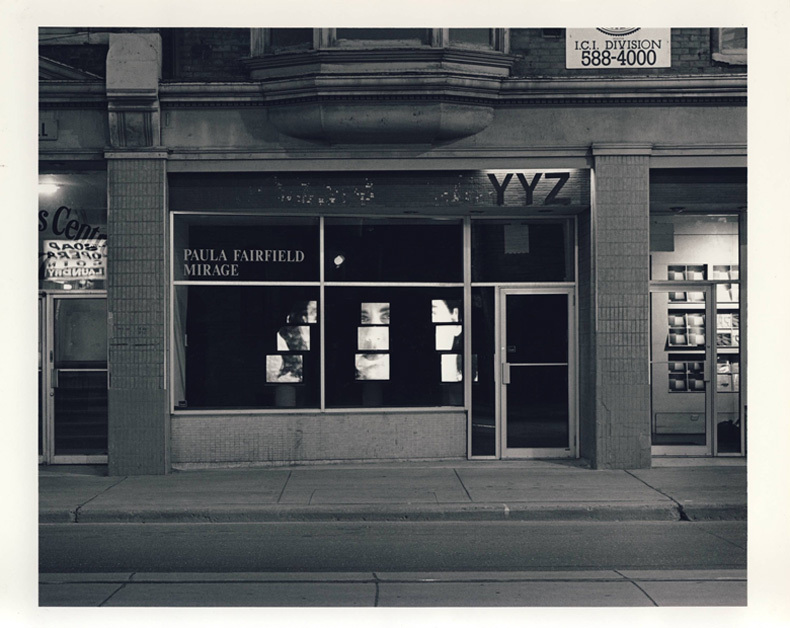 We are excited to announce the launch of YYZ’s online exhibition YYZ in the 90s which takes a look at our programming initiatives during our second decade. This exhibition is part of Virtual Museum of Canada (VMC), Community Memories program supported by Canadian Heritage. Note from YYZ: Every reasonable effort has been made to contact the copyright for images and texts reproduced in this archive. YYZ will gladly receiveinformation that will enable errors or omissions to berectified.